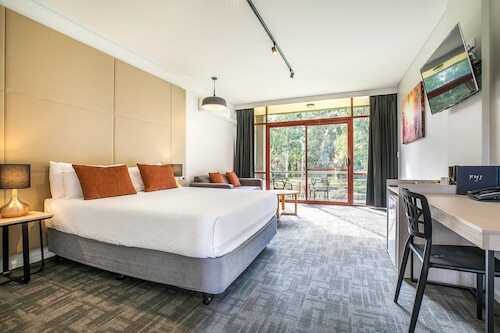 Our Yarra Glen accommodation is a great base to explore the scrumptious delights of the Yarra Valley region. Yarra Glen is a picturesque town located on the Yarra River with its rolling hills and historic buildings, it is a true gem. With over 55 wineries in the Yarra Valley region you will need to treat yourself to staying in our Yarra Glen accommodation, with wineries like De Bortoli, Yering Station, Fergusson’s of Yarra Glen and Chateau Yering it will be hard to leave. If history is more your thing, visit the pioneer farm of Gulf Station which was established in the 1850s. Local gum and stringybark were used to make the old homestead and the original farmhouse buildings are open to public, schools and groups from Wednesday to Sunday, 10am to 4pm. If you are looking for something to tempt your tastebuds, Yarra Glen is famous for its fine food, decedent delicacies including Devonshire teas, Dutch treats and handmade gourmet cheeses. There is plenty of choice whatever your desire as the region is scattered with gourmet restaurants and at the end of the day you can sit back and relax in your Yarra Glen accommodation with a local glass of wine. 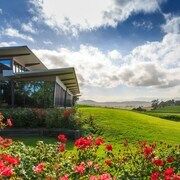 For more options view our wide range of Yarra Valley accommodation. How Much is a Hotel Room in Yarra Glen? 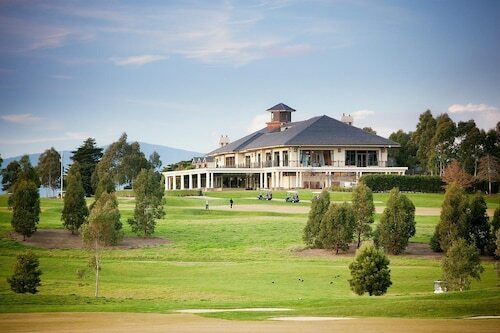 Hotels in Yarra Glen start at AU$133 per night. Prices and availability subject to change. Additional terms may apply. I like the fact that there was plenty of room in our Garden Suite and the beds were very comfortable. it was also very quiet. Staff friendly and accommodating and the hotel was central to where we wanted to be. Décor a little old fashioned by otherwise the room was great.